Started in 2011 in Inwood, WV. 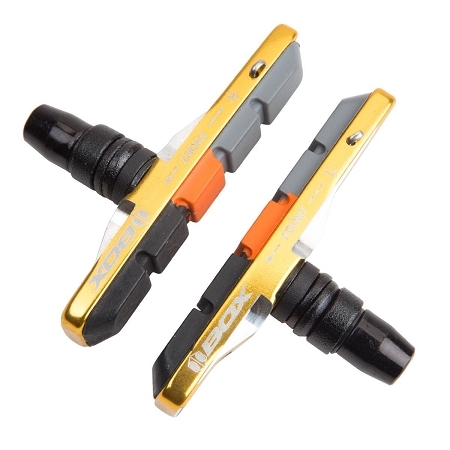 www.TIME2SHINEBMX.com strives in having the best customer service in the Industry! We are riders! We have the largest product selection in the business! 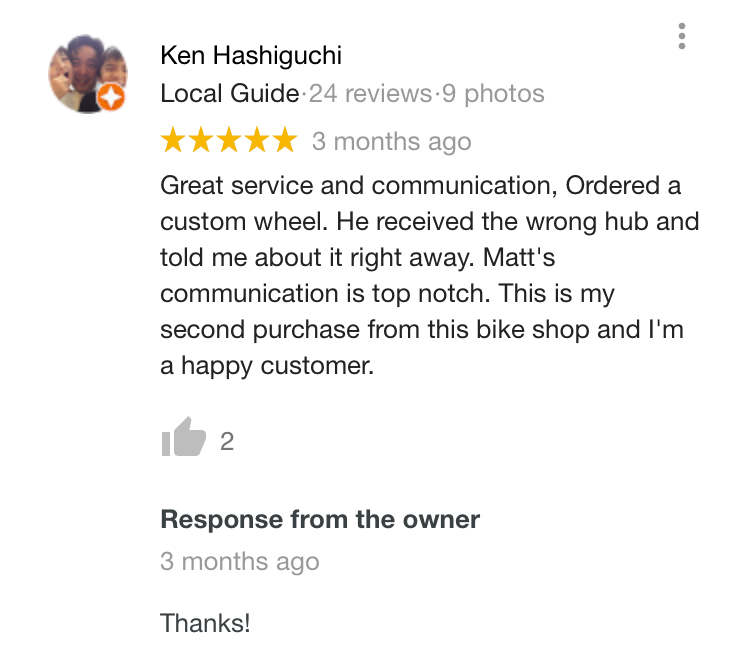 Topped with excellent customer service, and the best custom wheel builders the street or track has ever seen! 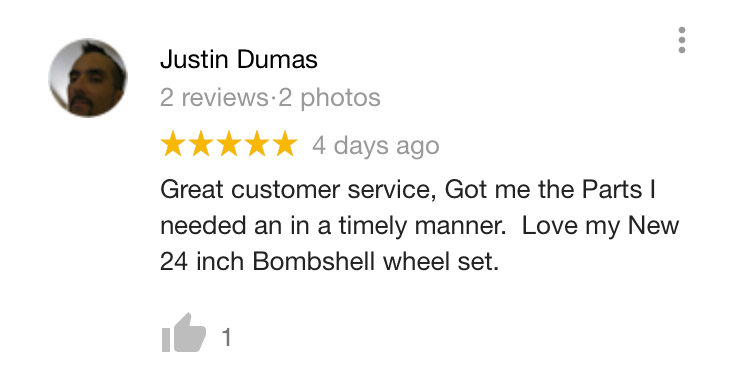 We hand build all of our wheels that you order here! We use the best materials and tools to get the job done! We are a family run business! 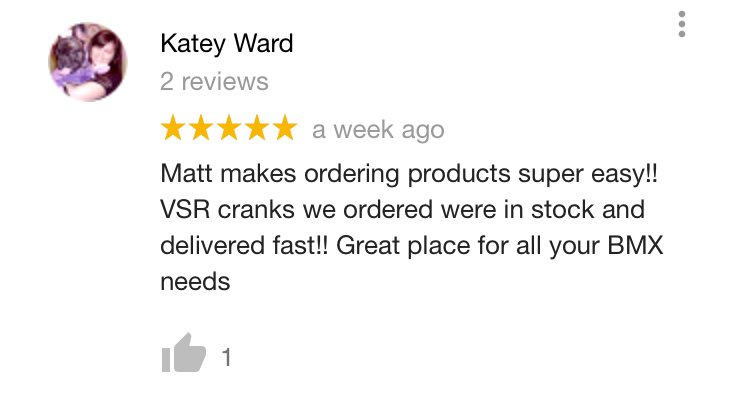 We understand that you have a choice when ordering your BMX, Skate, and Apparel! We will make you shopping experience like none other! 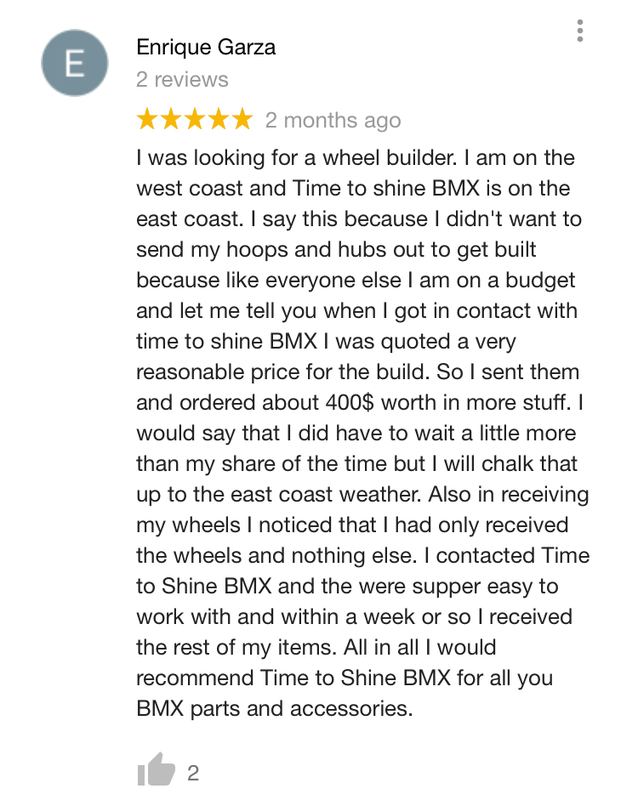 You will not be disappointed when you deal with www.TIME2SHINEBMX.com! 3. Live Order Tracking within 48 Hours of your order being received!